Every choice and change matters – you don’t have to be 100% vegan, you can still make a difference! There is a thing called the “health paradox” that from a societal perspective it is better to help the majority of people with their health a little, than to focus just on the ones who are highly at risk of getting sick/those who are sick, because then you can help alot more people. Of course, in reality most of the focus goes to those who are highly at risk of getting sick or already are sick and helping them get better – and not as much focus on those who are rather healthy, but could still improve their health a little more with some changes. However i think this could imply to veganism – or well vegetarianism as well. 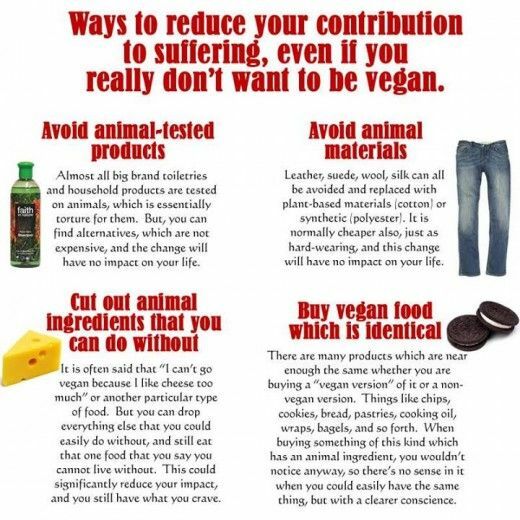 (Vegan = 100% cutting out animal products from your diet and life. There is no such thing as 90% vegan or “part time vegan”…. but forget labels here!!) I think it is alot better than 100 000 people limit their meat and dairy consumption with 50% or even 25% than 1000 people go fully vegan. This may sound strange, because the end goal is to have no animal suffering or only very few people who eat animal products because they need it for hte sake of their health. But the truth is… if everyone just made some changes, if everyone became more aware and made more of an effort to eat more vegetarian it would make a huge difference. It doesn’t have to be black or white. It doesn’t have to be all or nothing. You can eat vegetarian 50% of the time and animal products the other 50% of the time. THe most important thing is to atleast try….. try new vegetarian/vegan food and options. Try a new recipe or new vegan product in the store. Try cook with beans or tofu or next time you make pasta, cut out the meat and cream and add vegetables and tomato sauce. Focus on the changes that you CAN make in your life right now. Can you try plant based milk instead of cows milk? Maybe skip the eggs and try tofu? Try soya products instead of meat next time? Or even…. can you limit the amount of plastic you use? Begin recycling and using less plastic? Can you begin to walk or cycle instead of taking the car everywhere? Small changes DO make a difference. So next time someone tries to argue or say they can’t or won’t go vegan, remind them that they can still make changes even if they don’t want to go fully vegan. It doesn’t have to be all or nothing – people need to become more aware and make active changes and choices. So encourage your friends and family to try meatless monday and meat free dinners. Show your friends and family delicious vegan food and recipes, maybe show them which brands are vegan and cruelty free or encourage your work place to start having plant based milk instead of cows milk in the fridge. Small changes matter!! We shouldn’t discourage people, instead we should encourage them to atleast try to make changes!! So to end this post, here are some positive vegan news! More companies are going fur free and stopping animal testing. Circuses are going animal free. Celebrities are trying or going vegan. More brands are producing vegan options! I am glad you liked it!! I want to encourage and motivate people to atleast try making small steps and changes – doesn’t have to be all or nothing! Great post! I think we could all make changes to our lives that would add up to make a difference – its really about becoming more aware about things and learning that we do have alternatives!